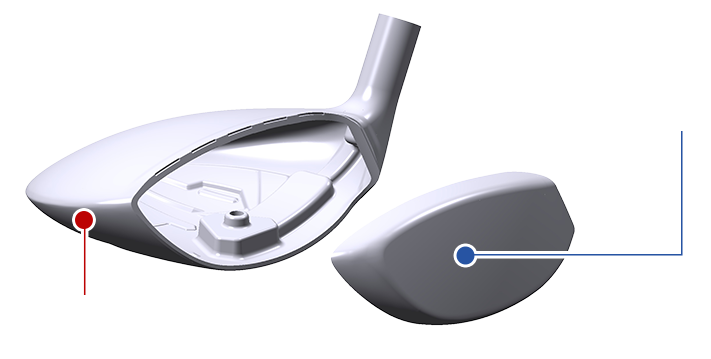 performance as demanded by professional golfers. 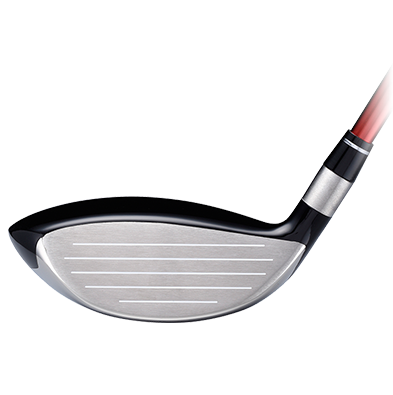 Fairway woods, unlike drivers and irons, the player could not choose clubs that fit his or her swing in the past. 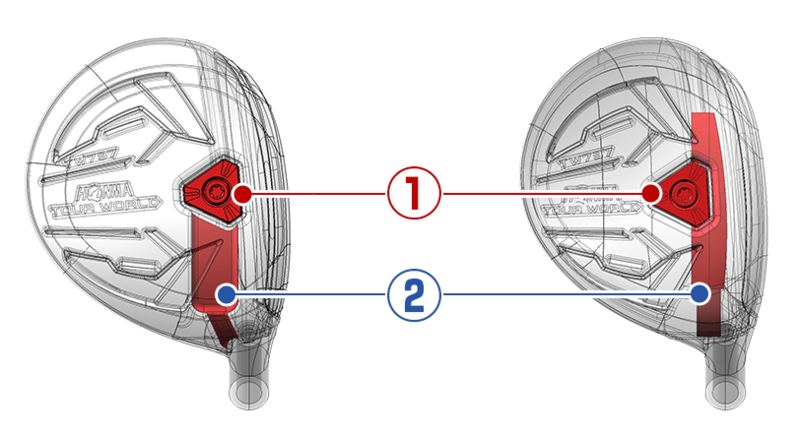 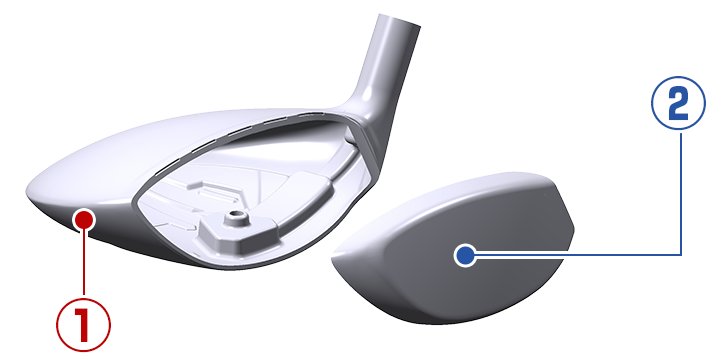 Now, you can choose models that fit your swing where the line of drivers is incorporated. 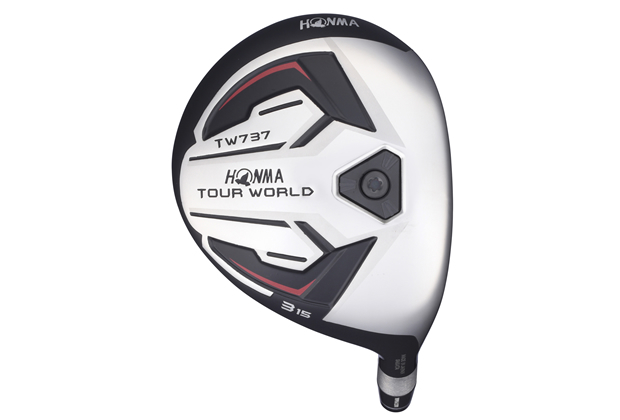 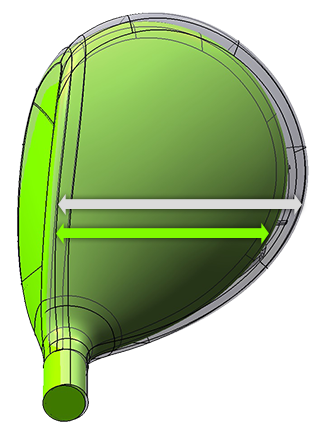 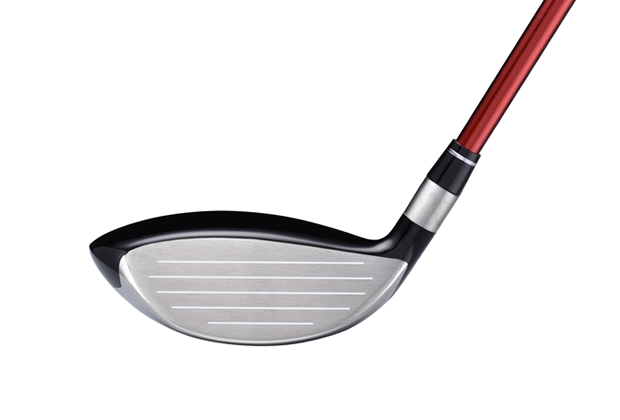 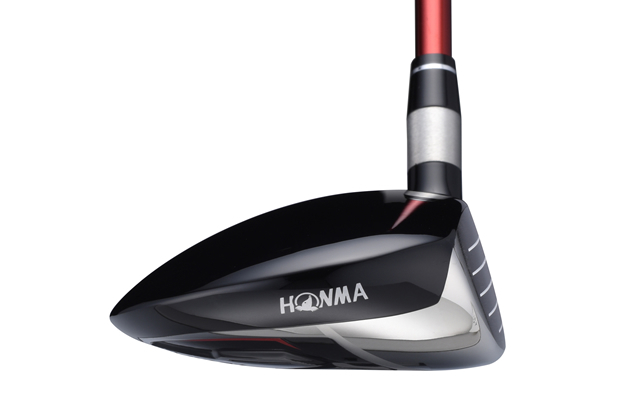 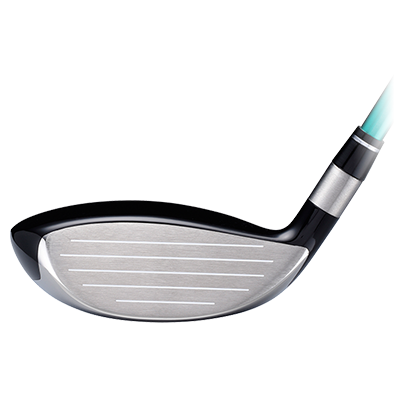 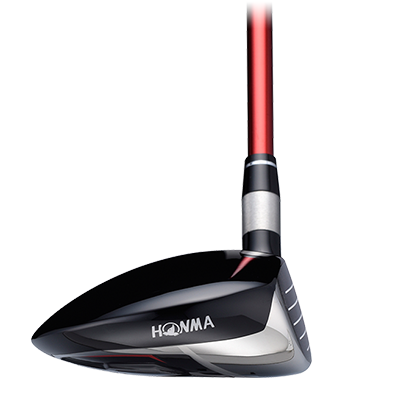 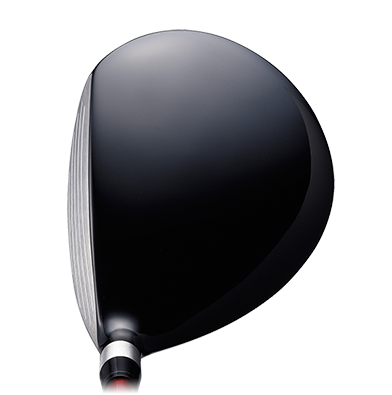 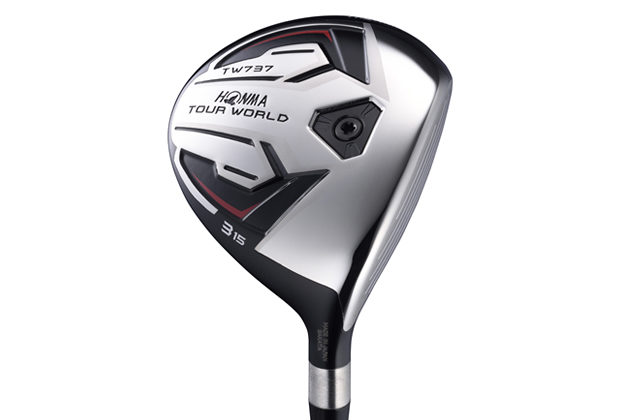 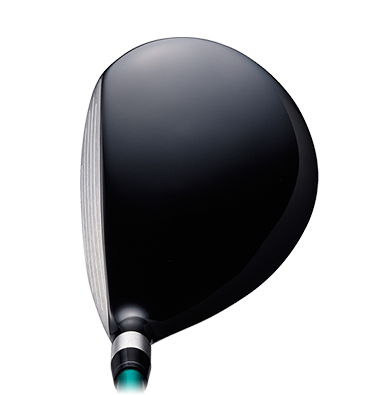 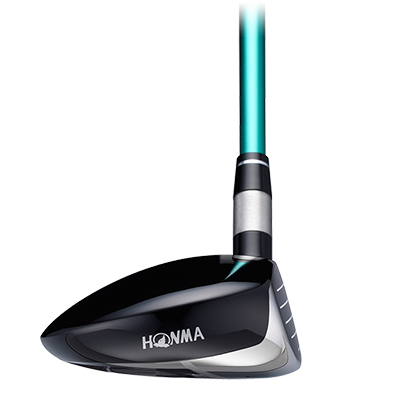 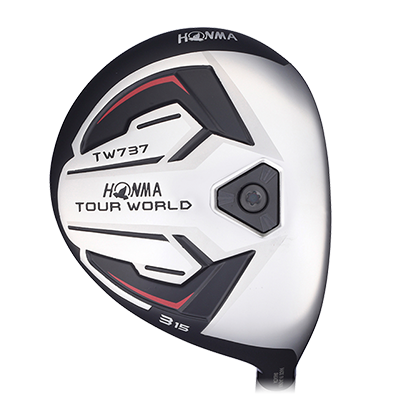 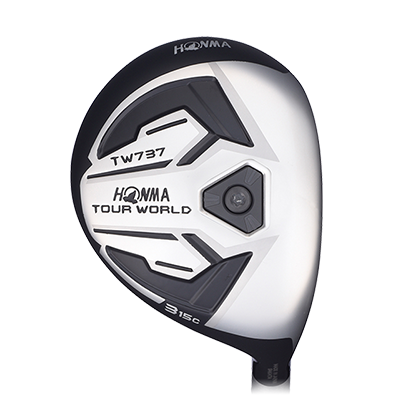 The large head model is comprised of low spin, high carry distance and stable trajectory. 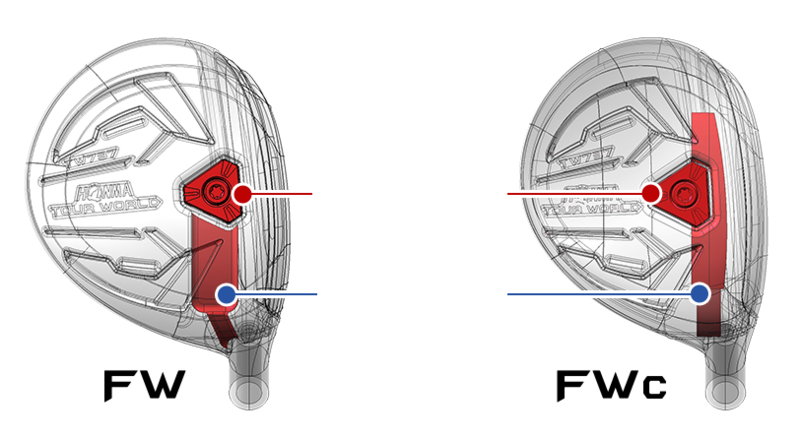 Head shape was adopted professional needs and incorporating each of the pros needs and preferences. 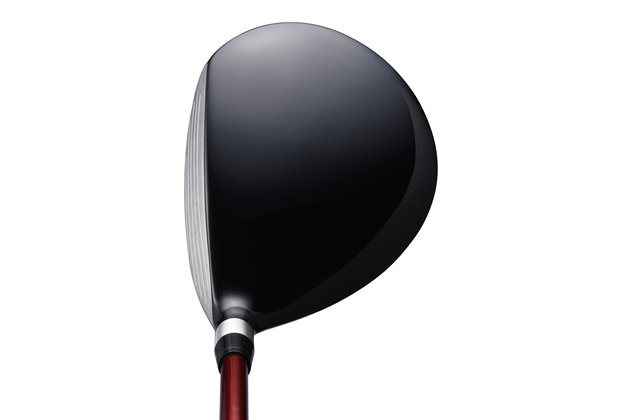 Our original shallow center of gravity design with the ease of hitting.